Come down to the bookshop at 11 am on Tuesday 13th February for some arty fun! 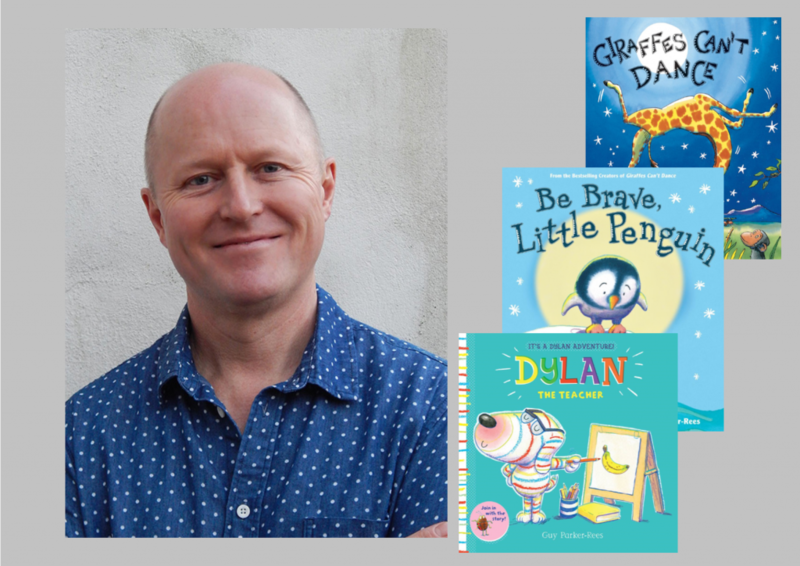 Author and illustrator Guy Parker-Rees (illustrator of Giraffes Can’t Dance, Never Ask a Dinosaur to Dinner, author/illustrator of Be Brave Little Penguin, Dylan the Teacher and more) will entertain children with stories and live drawing (with audience participation!) and then we’ll get the pencils out and kids can get busy creating our own colourful characters! Advance booking advised as places limited to 20 children. £2 per child, ticket entitles bearer to £2 off one of Guy’s wonderful picture books, which he’ll be happy to sign. Age guide 4-8 ish.